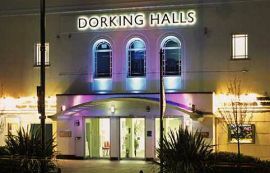 Hi everyone, I will be attending a Wedding Fayre on the 24th of October at Dorking Halls, Dorking. All are welcome and lots of goodies to take away too!!!!!!! !